Performance Biomedical LLC, a certified Veteran Owned Small Business, was recently awarded a contract by the Department of Veterans Affairs to provide durable medical equipment services to veteran beneficiaries of the VA Medical Center’s Prosthetics and Sensory Aids Services operated out of the Wilkes-Barre VA Medical Center. The five year $15 million contract award will have Performance Biomedical LLC warehousing, delivering, and setting-up equipment providing therapeutic benefits to veteran patients in need because of certain medical conditions and/or illnesses. Items, such as wheelchairs, hospital beds, traction equipment, canes, crutches, walkers, and lift mechanisms, are part of the durable medical equipment products. 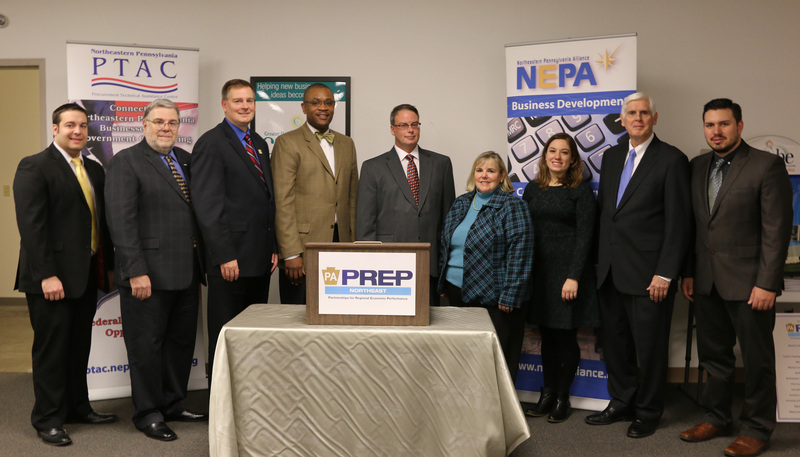 The full story behind this award is a strong testament to the business development support services offered by the PREP partners, specifically CANDO, Inc.; NEPA Alliance; and, Wilkes University Small Business Development Center. The three service providers assisted Performance Biomedical LLC’s winning proposal submission from writing, pricing, reviewing, and facility location.